BIG Green Week Bristol is the UK’s annual festival of eco ideas, art and entertainment. The 2014 festival had over 150 events across Bristol, over half of which were free! This year, Bristol is the first UK city to be appointed as the European Green Capital, therefore expect big things from the 2015 festival! 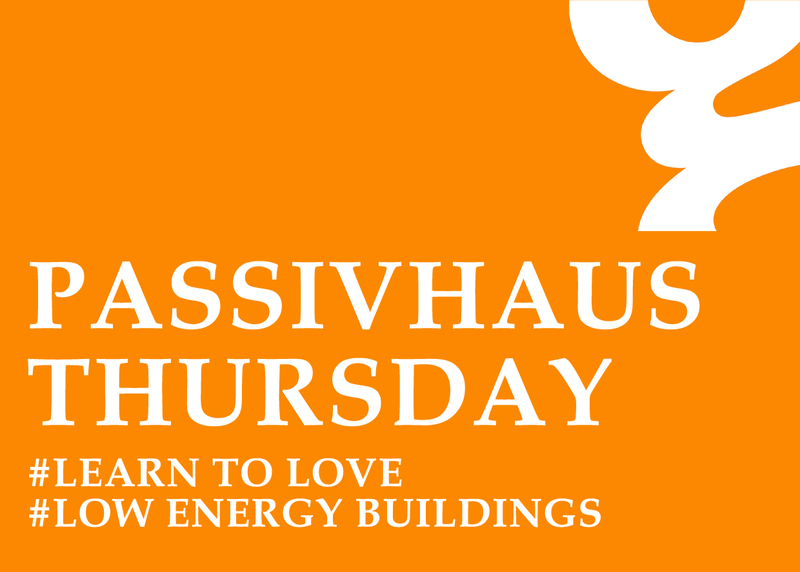 Passivhaus Trust members gcp Architects are hosting the only Passivhaus specific events on 18th June as part of 'Passivhaus Thursday'. The free events are supported by Passivhaus Trust Founder members Advantage Austria and feature leading experts from the UK and Europe. In addition to the events, gcp are hosting free design surgeries for those interested in developing a project to the Passivhaus standard; and a free exhibition featuring certified Passivhaus components from leading product manufacturers from UK and Austria. Learn about Bristol's visionary SNUG Homes initiative supported by Bristol 2015, an architect and an engineer to explore the reality of delivering more projects to the PassivHaus standard in the inner city. The event will explore some of the limitations of developing very small schemes through to large scale, housing led, multi-million pound mixed use projects. The emphasis will be on the deliverability of more projects to the PassivHaus standard and enabling wider take-up. Hear from a group of contractors, specialist suppliers and construction professionals to explore the particular drive within their business to build to PassivHaus standards and how recent research suggests a convergence of cost and 2016 Zero Carbon targets.